1. Café Rio: We have a knock-off version here called “Fiesta” but let’s be honest. 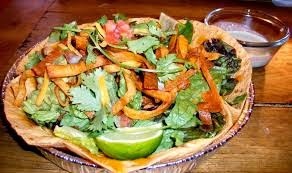 Anyone who has had the real deal knows that Café Rio (or even Bajio) is far superior. It’ll do for now, but I’m ready for an official one. Next time I fly to Utah, you betcha I’ll be hitting up the Café Rio in that airport the moment I land. No matter the hour. Magic in a tin-foil dish. 3. 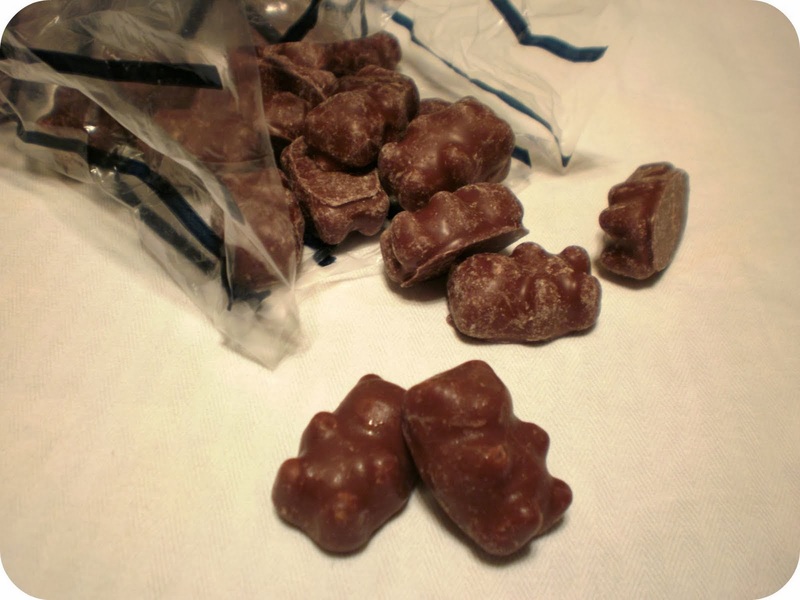 Chocolate covered cinnamon bears: Uh oh, my Provo is showing through again. But really, I am obsessed with these. I’m not even a fan of regular gummy bears but these…are heaven-sent. I had one with (for) my breakfast this morning. Even in an authentic BYU Bookstore bag. 4. Costco and/or Trader Joe’s: So I’ve been to a Costco once (on a date. In Provo, obviously) and I was impressed by Costco, not so much the guy. I think West Lafayette would definitely benefit from having one. But here’s my confession. 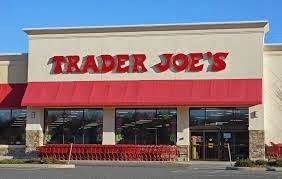 I have never been to a Trader Joe’s. I know I know, I should probably be deported from the country. But I have eaten their cookies, cookie butter, and other magical items and I’m in love. I cook a lot of obscure things since I’m part-vegetarian and have a love affair with unique dishes but some of the ingredients I need simply cannot be found in our local Kroger. However, I hear that Trader Joe’s carries most things that I haven’t been able to find. 5. Spring: I probably don’t need to elaborate on this one. 6. Cheesecake Factory: Their menu is a book. Literally. And everything on it is delicious. Recently I came across a copycat recipe for their avocado egg rolls and I can’t WAIT to try it out. 7. A decent mall ( including: J. Crew, anthropologie, Nordstrom, Kate Spade, Loft, & Gap): I hate our local mall. I know hate is a strong word, but this is a serious situation. I lose years off my lifespan whenever I go there, I know this for a fact. 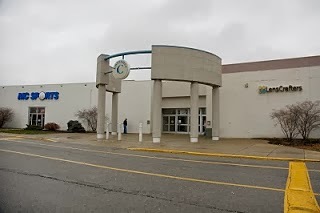 The only decent stores we have (and even then, they are a bit questionable at times) are Macy’s, American Eagle, H&M, Old Navy, and Sephora (which is teeny tiny). 8. Indoor ice skating rink: Since I have big plans to make it to the next Olympics in figure skating. 9. 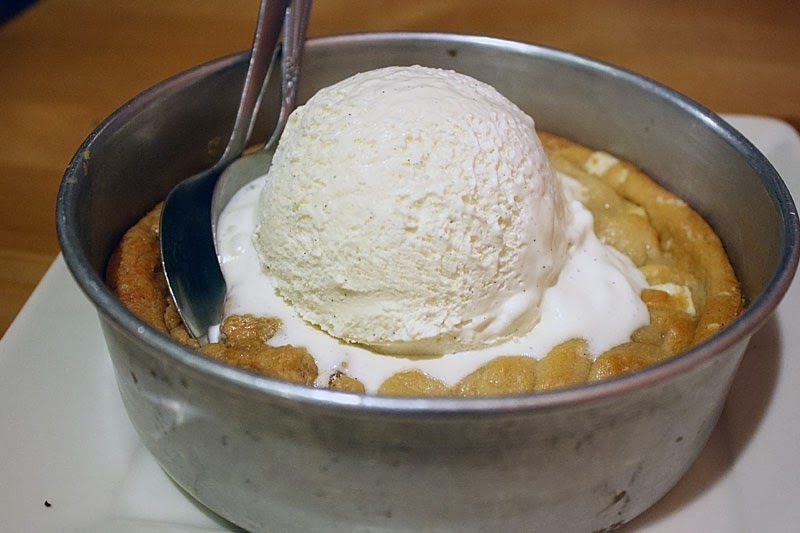 Cazookies: Giant cookie baked in a skillet, but still gooey on the inside. Put a scoop of ice cream on top and have your life forever changed. No one sells these around here so I generally just make my own. But sometimes that requires too much effort. An authentic Cazookie from a place in Provo called "The Chocolate". My friend and I would go there several times a month. Sometimes we would use both the spoons they automatically give you with each cazookie. Other times we shamefully ordered two. 10. And finally, IDPs (iPod Dance Parties): So at BYU, we don’t drink/party. Therefore, we have to come up with other stimulating things to do in the middle of the night. This may include, but is not limited to, putting ladies underwear on statues around campus, sledding into the library windows on cafeteria trays, waiting in line for 3 hours for free froyo, etc. And then sometimes, we have IDPs. These are the best things in the world. I am determined to bring them to Indiana. All you have to do is create a playlist, give the playlist to a bunch of friends, go to a random place (isolated or in public), put in your headphones, have everyone start the playlist at the same time, and dance for 30-60 mins. Weird? Yup. Surprisingly fun? Oh yes. Do you look like a fool? Of course. Does it matter? Nope. Anyone want to participate in my inaugural IDP? All are invited. I googled "iPod Dance Party" and this photo of a bunch of rambunctious BYU students caught in the act was the first one to pop up. Sometimes I miss Provo's quirkiness. What do you wish your city had? Excited That: This week is (slightly) less busy than last. Making: Mango Tofu stir fry for dinner. "Aww" Moment of the Day: Husband has been really sick lately so last night he got up at 3 am to get some water and when he came back, he snuggled over to me and half-consciously told me he loved me. I was only partially awake myself so I think I just grunted in return but it was still pretty tender.